Navman Wireless DIRECTOR was designed with accessibility and simplicity in mind. The platform allows companies to gain efficient management habits while reducing their operating costs and increasing overall revenue. 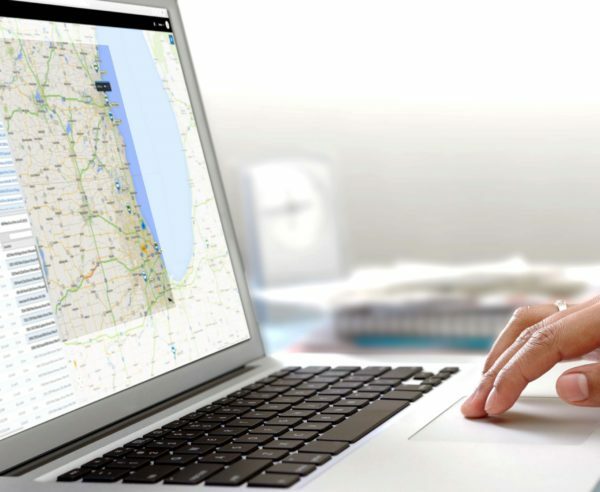 The software adapts to the needs of fleets of any size and helps businesses create bigger and better success stories every day.